Estádio do Bessa XXI was built to serve as one of the playing venues of the Euro 2004 Championships. It got built in place of the old Estádio do Bessa that had stood at the same site since 1911. Construction of the new stadium started in 1998 and was completed five years later. 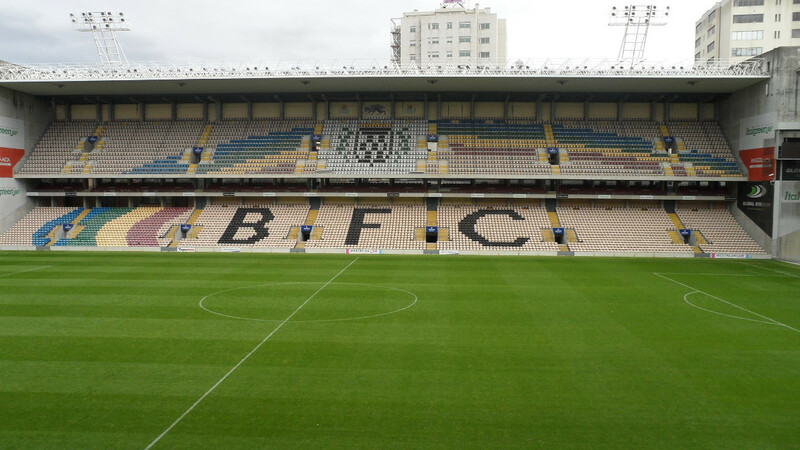 Estádio do Bessa XXI officially opened on 30 December 2003 with a friendly match between Boavista and Malaga (0-0). During Euro 2004, Estadio do Bessa hosted three first round group matches. 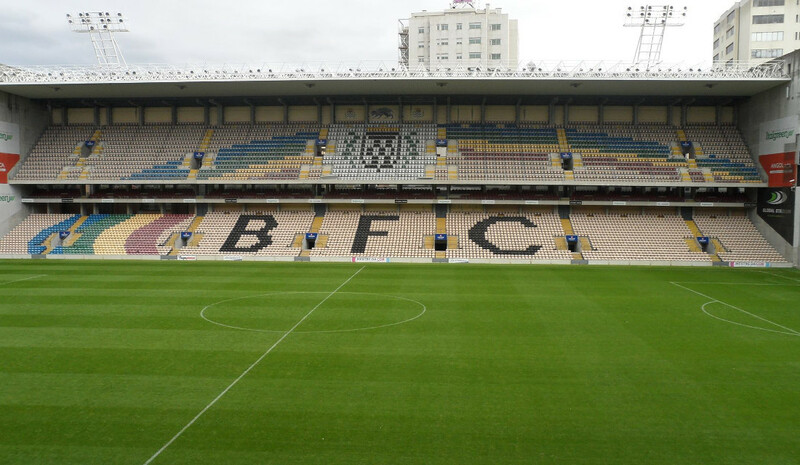 Estadio do Bessa is located in the Boavista area in central Porto northwest of the city centre. It lies about 4 kilometres from the old town (Ribeira Square), 2.5 kilometres from the western edges of the city centre (Pavilhao Rosa Mota), and 1.5 kilometres from the Casa da Musica concert hall. The stadium can about just be walked to from the western part of the city centre, which takes about 30 minutes. The nearest metro station is Francos, a 10-minute walk away from the stadium. Francos is on line A, B, C, E, and F which run through the northern parts of Porto’s city centre. Tickets for Boavista games can be bought at the ticket booths of Estadio do Bessa in the week before the match or on the day. Boavista rarely sell out. Tickets typically cost €15.00 for all stands. Expect to pay between €20.00 and €35.00 for a high-profile match against Portugal’s Big 3. Boavistafc.pt – Official website of Boavista FC.